Also, have you done the math on average totals to finish all 3 affinity exchanges to get the diamond player? I'm a cheapskate so I haven't been able to bring myself to do anything but complete March to October for the players I want. I always thought 74s were the cheapest route to take but haven't looked into it this year. Have you checked that out? posted a comment in just needs tips. 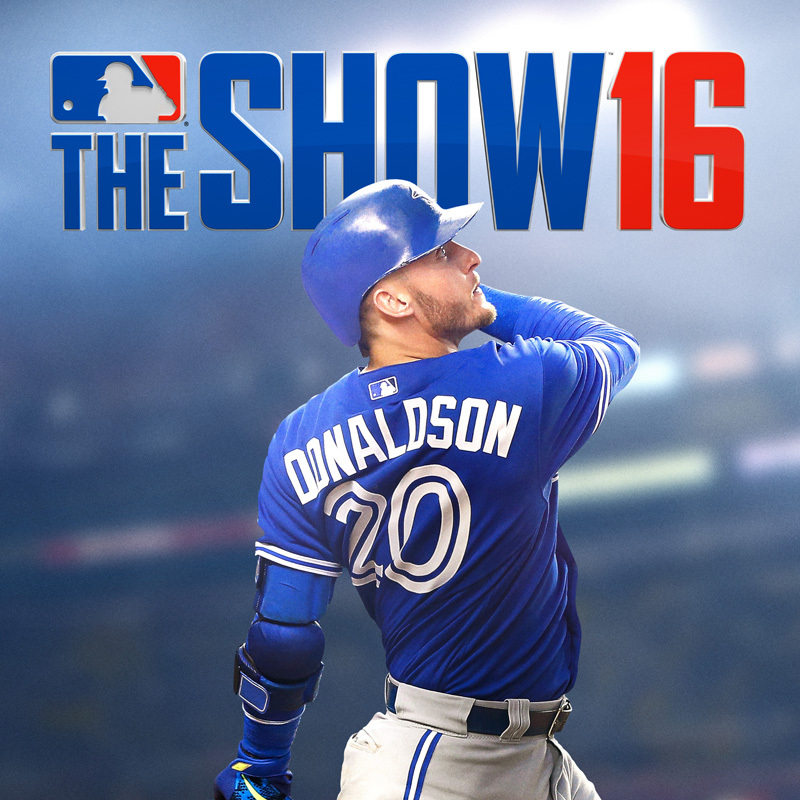 A very practical thing you can also do is "create a pitcher" in offline mode and give them only fastball options. Then practice against them. 1. Set your offline difficultly on whatever current difficulty you are playing online (likely all-star, but HOF later). 2. 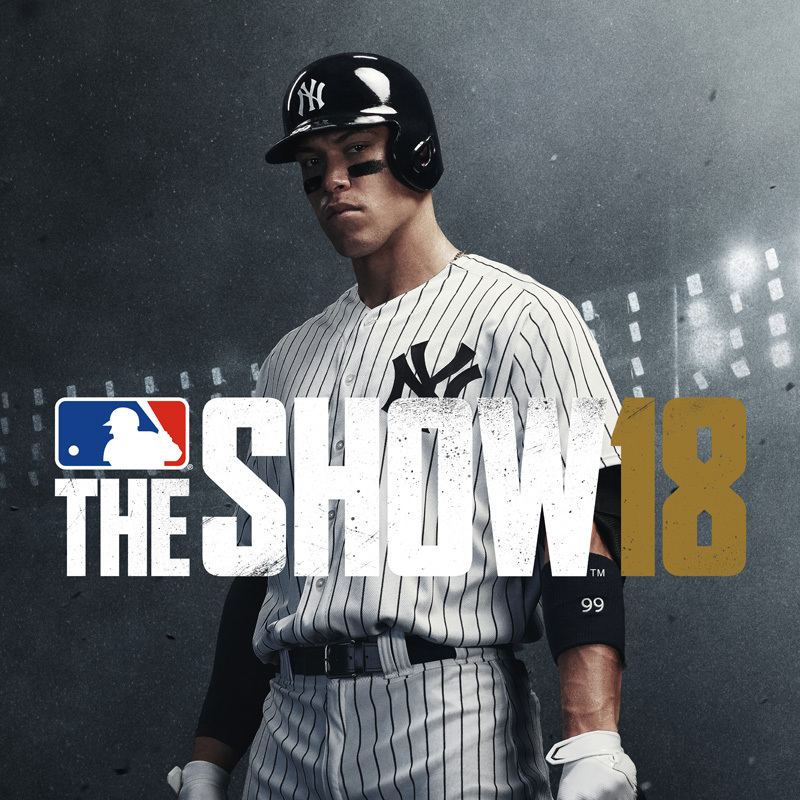 Since you're struggling with fastballs, go to practice mode against the Yankees and alternate between Chapman and Betances to give you a lefty and righty practice look. 3. Train yourself to focus each pitch on the release point. What I do is try to look "through the reticle" to the release point and determine whether the ball is "coming through the window". This is a psychological distinction really, but it's the difference between seeing the pitch/attempting to hit it, and deciding ahead of time on your pitch/catching it when your pitch comes. I try to do the second one. This involves making your sweet spot even smaller than the strike zone, until you get 2 strikes. You're hitting defensively instead of aggressively. You'll learn in the course of any game whether your opponent is going to be throwing a ton of pitches in your sweet spot, in which case you can swing earlier in the count. Or if you are going to have to be really conservative and wait for them to come to you. 4. 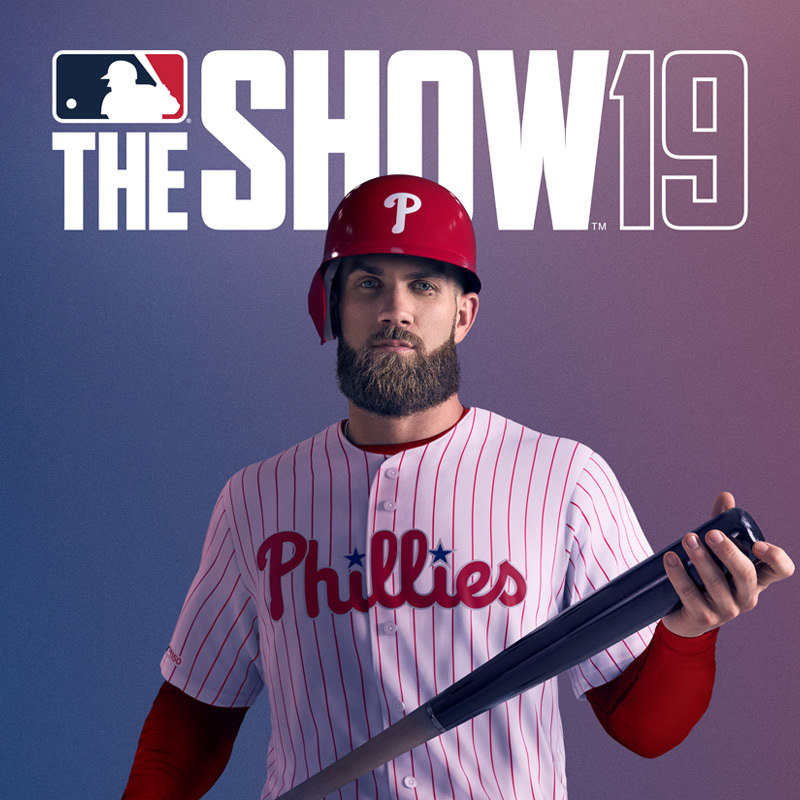 This entire game is about knowing your pitch/not missing it. Most crappy players fail because they swing at everything. Most average players become great when they not only have great plate discipline, but are executing when their pitch arrives. 5. Having a hard with fastballs just means you should be practicing your timing in the exact difficulty you are playing against online. It's also a good problem to have, I think, because improving your timing is just a matter of repetition and muscle memory. posted a comment in Disregard. posted a comment in What 1B to go with HELP. posted a comment in Conquest Tips?. posted a comment in Moments Sliders. I can check this myself, but since you're here. Do you know if slider adjustments work for March to October? Wouldn't mind making the slog(s) a little easier. posted a comment in the philosophy of this game should change. . 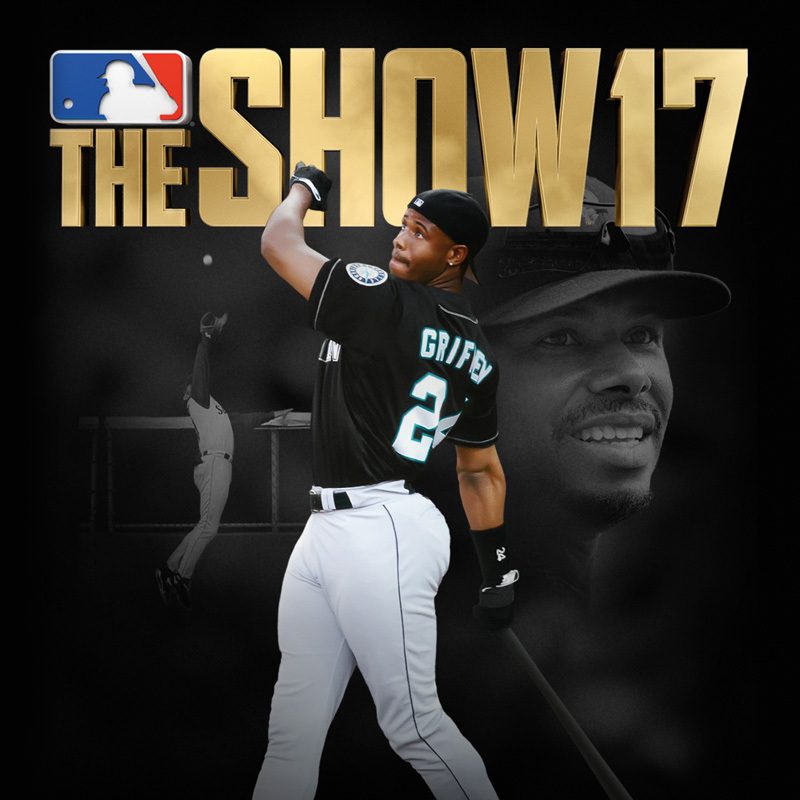 I am completely ignorant of what SDS intends to change in the next game. I'd appreciate if you have the time to fill me in. Otherwise, I'll track it down myself. I wouldn't mind if the Control attribute actually mattered, IF SDS implemented it well. I think there's plenty of reason to doubt they'll implement it well, at least for the first 6 months of the game. I've played a ton of BR this year and had maybe 2 freezeouts, in case that helps you for reference sake. posted a comment in With Limited Time To Play, Which DD Mode Is The "MOST" Rewarding? . Out of the modes you named, do Conquest unless you're a really good player and can do 12-1 or 12-0 in BR. Even then, the variance in BR means there are no guarantees and given your limited schedule, you could spend all your available game-playing time just treading water in BR even when you're playing great. Unless something changes in BR rewards, anything less than a 12-win run is only a break-even proposition until they make the 9-win reward a diamond months after release. So I'd say do Conquest, and if you're really keen on optimizing rewards, plan out your stats goals so you are using Conquest to unlock not just the Conquest rewards but whatever other rewards you are going for. And at the very least, definitely optimize your Holds & Save opportunities by making sure your opponent is within 3 runs (when playing on Rookie/Veteran mode). Definitely not RS based on your time limitations. As mentioned, Events when they're going are good ways to make rewards. BR is probably the most fun, though, and the best chance to improve - if you're factoring in anything other than optiziming for rewards. posted a comment in What's the higheset price these two ls diamonds will sell for?. The answer is that you are looking at peak pricing right now, minus minor fluctuations based on the time of week and sheer randomness. The reason the prices will continue to descend is that the current pack prices will not expire, thereby increasing supply of all players. 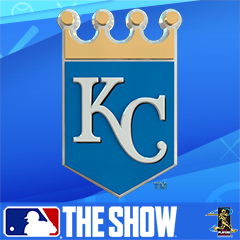 Plus, a semi-influx of 90-94 diamonds is on the way as the 12-win event rewards are now 90-94 LS players and that should be the case for any subsequent events. So sell this Tuesday or something. Yeah, instant gratification at this point is correct. I wouldn't be doing this at this point the game if it were a tedious slog -- i.e. having to wait for tons of sell orders to go through. If this had been an option early in the game, though, I'd probably be going absolutely nuts trying to maximize every stub. Yep. I know. Except I always do the hats instead of the gold jerseys. That's great, man. If you do the exchanges for the rest of the stuff you pulled, you'll get back at least as many stubs as you spent on the packs. Yeah, you sell the items of value first, which I could list out if someone wants. Then, the main goal is to exchange all souvenirs for hats and all players for gold players. There would be more profit if you sold the silver players but that takes too long for me at this point in the game. created Packs = Free Stubs..
1. Can you please clarify which missions you're trying to accomplish, besides Nava? Is it just the POTM missions for the players in your current lineup? 2. I find Shippett (minor league) to be the best all-around stadium for crushing the ball. Coors or Laughing Mountain if you need doubles/triples. The settings should be July, Overcast, 11AM. 4. Obviously, play on Rookie difficulty. While most of the pitches will be strikes, you still need plate discipline to get YOUR PITCH. For most of us, that's something belt-high and up, middle-in. Even on Rookie, you want to try to get the pitcher's confidence down quickly and this is how you will begin to really string hits together. 5. Lastly, because the grind can get long and make you start to lose focus, I made up a game for myself to see how many hits in a row I could string together. I then kept trying to beat my previous "high score". I don't know if it helps you, but we all probably need something to keep us focused. posted a comment in Jury Duty.. I've never bought a special game edition, so no. And so maybe for this reason I'm missing the joke. created LS Players and Their Finest Counterparts..
LS Players and Their Finest Counterparts. Depends on state law, but I'm sure this is the norm in most states. A bench warrant just means you'll be detained if you should happen to be pulled over and then they'll keep you until you can be brought before a judge to deal with whatever brought about the warrant. Hugely inconvenient, but not the end of the world. Same. I've had mine canceled the last 2 times. I will call tomorrow to see if the case has been resolved. posted a comment in Question for RS World Series Players regarding 3 relievers. I've never used Treinen in RS, but I was guessing based on offline play that he would project well. Maybe it's just a reflection of my own weaknesses, but I love the heavy-ish sinker/cutter combo. And I felt the slider was enough offspeed. If you're feeling froggy, which 7 of the following would you put in your pen? Apparently I sold Gagne at some point. posted a comment in Created Player (Closer). Pretty sure they cannot be changed, and unless you're just doing it for the pure fun of it, a closer is the absolute worst CAP to have. I'm actually surprised you think the catcher CAP is of no use now as I would think it's the exact opposite. Arguably, catcher ended up being the best CAP position, as the only player at the position who can do everything and doesn't swing the bat like it's a pine tree.